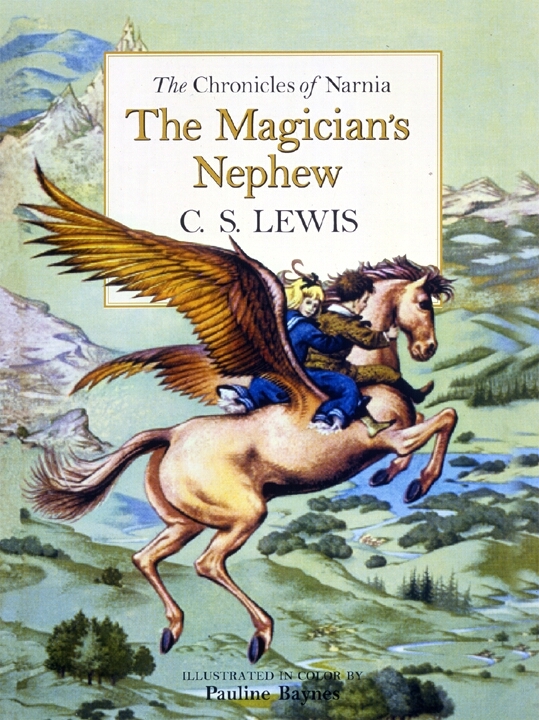 The Magician's Nephew : Unabridged by C. S. Lewis was published by HarperCollins in October 2002 and is our 30248th best seller. The ISBN for The Magician's Nephew : Unabridged is 9780007126101. Be the first to review The Magician's Nephew : Unabridged! Got a question? No problem! Just click here to ask us about The Magician's Nephew : Unabridged.